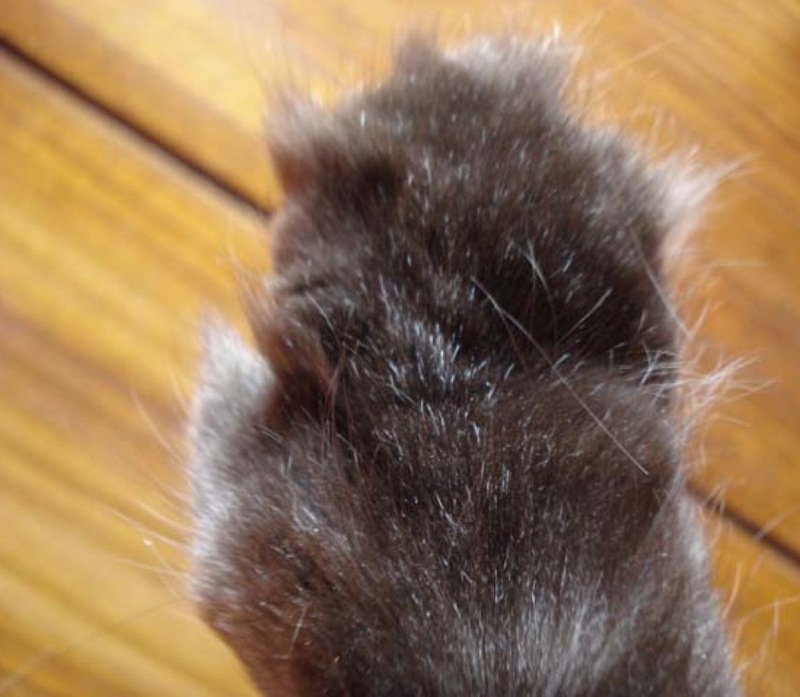 A front paw of Chico, the many-toed cat of another of our running buddy, artist and writer ANJI REYNER. Thank you Anji! (We will be seeing more of Chico in Kaidie's adventures! Stay tuned). For he is of the Lord’s poor and so indeed is he called by benevolence perpetually–Poor Jeoffry! poor Jeoffry! the rat has bit thy throat. This entry was posted on Thursday, February 10th, 2011 at 10:00	and is filed under DOING IT WITH OTHERS and tagged with happiness, meaning of life. You can follow any responses to this entry through the RSS 2.0 feed. You can leave a response, or trackback from your own site.